WHAT WILL I LEARN WITH THIS LEVEL OF CERTIFICATION? HOW MUCH DOES THE RESCUE DIVER COURSE COST? 1. WHAT’S INCLUDED IN THE COURSE? 2. WHO’S THE INSTRUCTOR TEACHING THE COURSE? 3. HOW MANY STUDENTS WILL BE TAKING THE COURSE? 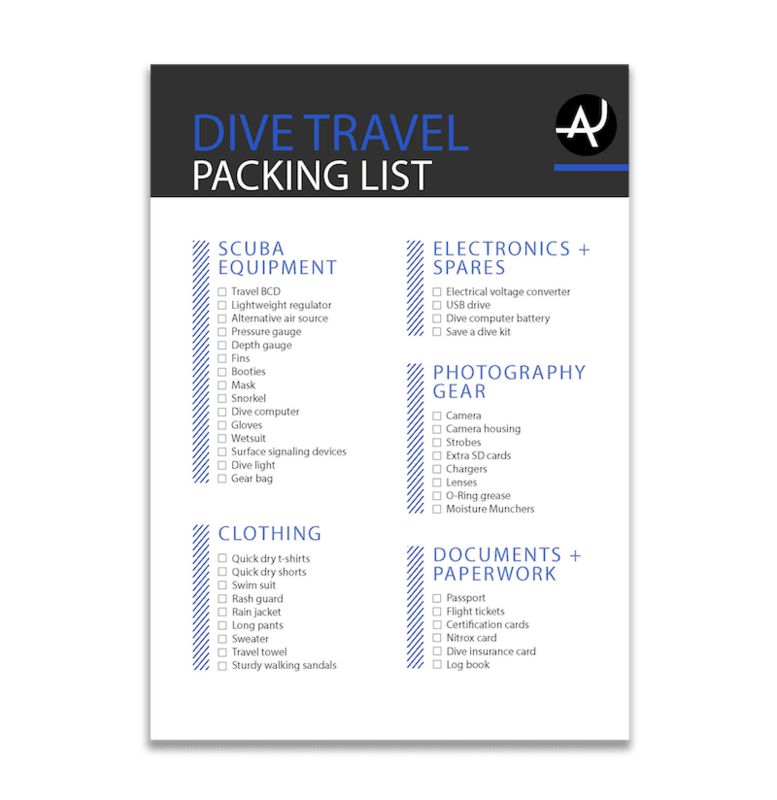 Want to be prepared for emergencies when you go diving? You’ve come to the right place! 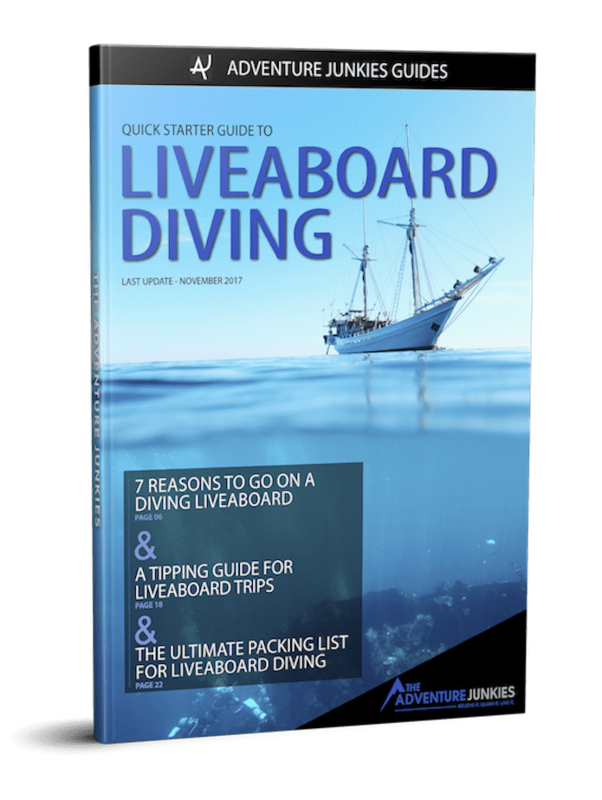 This article will show you how to become a rescue diver. 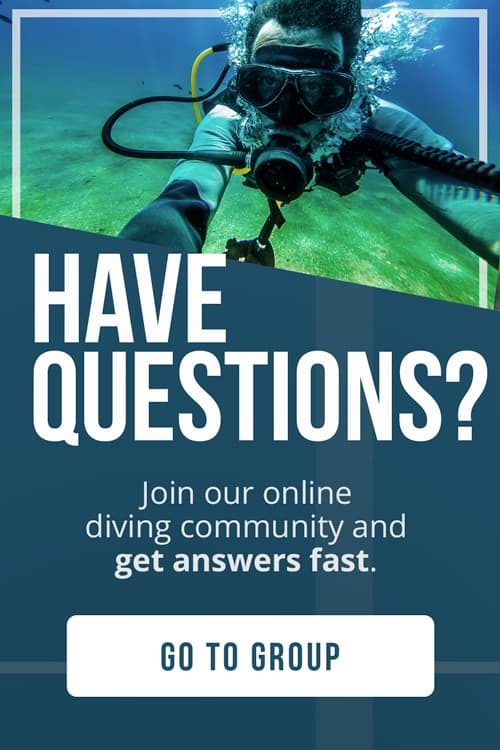 In the level 3 of scuba diving courses you’ll learn how to deal with dive emergencies using a variety of techniques and skills. By the end of this course you’ll know how to avoid risks and how to respond in case things do go wrong. With all the diving agencies using different terms to describe their courses, it’s difficult to understand when they talk about the same thing! It’s also quite hard to find an independent source of information to tell you what to look for when choosing one course over the other. That’s where we come in! This article will tell you all you need to know to find the best rescue diver course and be prepared for any scuba diving emergency. Enjoy! 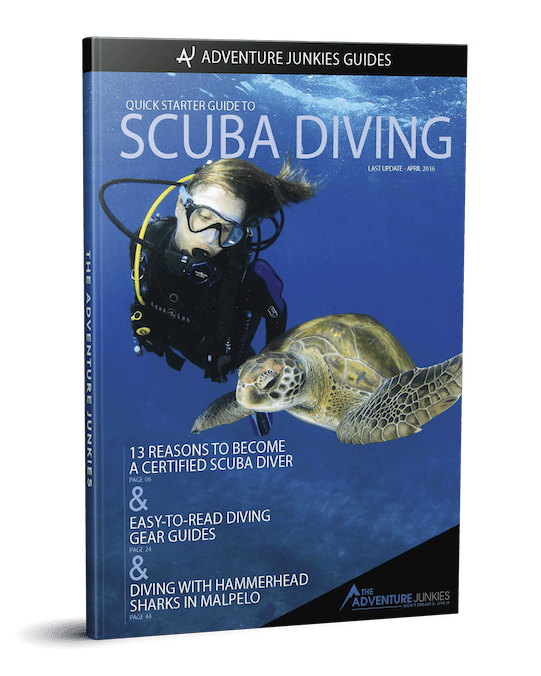 When looking at becoming a rescue diver, the main two diving agencies in the world, PADI and SSI, offer the same course with some variations. The PADI RESCUE DIVER COURSE prepares you to deal with dive emergencies using a variety of techniques and skills. 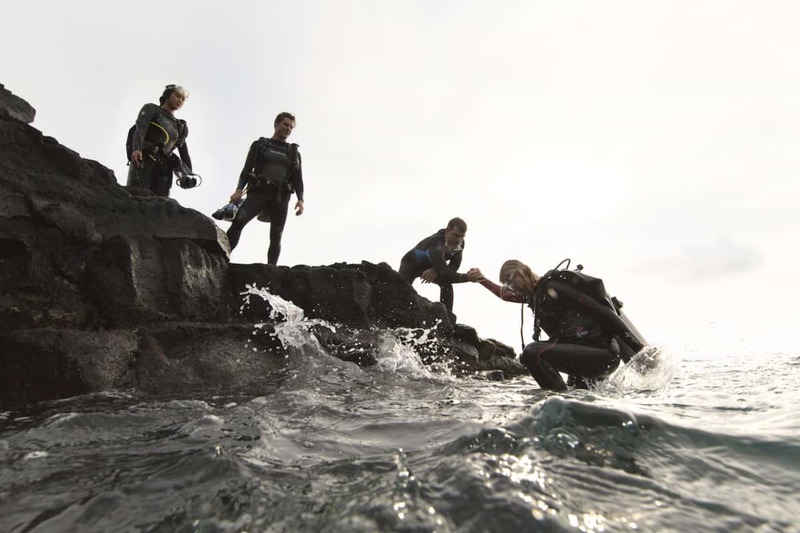 You will learn what to look for and how to respond in case something happens while diving. PADI considers the Rescue Diver course as the level 3 so you need to be an Advanced Open Water Diver to take this course. The SSI STRESS AND RESCUE COURSE focuses more in the stress part and how to prevent emergencies situations while PADI goes quicker to the rescue part. SSI also considers the Stress and Rescue course as a specialty course, and it could count as one of the four specialties required to become an Advanced Open Water. Both agencies require you to be trained in FIRST AID AND CPR as a prerequisite to be become a Rescue Diver. You can get this training with an independent agency as long as the course meets the standards dictated by PADI and SSI. If you would like to receive all the training under the same agency PADI offers the Emergency First Responder course and SSI the React Right course. The rescue diver course will teach you all you need to know in case of emergencies. You will learn how to asses stress situations, prevent them and act accordingly by implementing different rescue techniques. It’s a tough course. You’ll be physically working a lot but, with the right instructor and classmates, you can also have a lot of fun on the way. In general, the course has 3 sections: theory, rescue exercises and open water rescue scenarios. Depending on the agency you decide to go with, there might be some variations in terms of how many hours are dedicated to each section. For the THEORY SECTION, the students must watch a video and complete several knowledge development segments, including successfully completing Knowledge Reviews and the Rescue Diver Exam. The RESCUE EXERCISES will teach you the skills needed to perform any rescue in case of emergencies. These are normally done in a pool or in calm, shallow water. The RESCUE SCENARIOS are a simulated and realistic emergency situation. They will test your knowledge and skills learned in the previous segments. It normally takes a minimum of 2-3 days to finish the Rescue Diver course. Many dive centers will offer the rescue diver and the First Aid – CPR course combined, so that will make the overall length of the course 1 day longer. The price range for this course is usually around 350-400 USD. Just like the other certification courses, the cost of the Rescue Diver Course can vary greatly depending on the country where it’s offered. Regions like South East Asia (i.e. Thailand, Vietnam, Cambodia) or Central America (i.e. Honduras, Nicaragua, Panama) are well known for offering the cheapest deals in the world. With the First Aid and CPR training courses, the pricing is more varied. The courses offered by PADI and SSI usually cost around 80-120 USD while other non-diving agencies can be above or below that price. We recommend you shop around and see what’s offered in your area. Some dive centers offer the First Aid – CPR and the Rescue Diver course together in the same package while others offer them separately. Ask what you’ll get for the price quoted. The general guidelines for the rescue course set concrete minimum requirements. How much above those standards you go totally depends on the instructor. That means that the same course can vary a lot depending on who is leading the course. Is he still motivated or does he look like a bit burnt out? The Rescue Diver course is a bit different than the previous levels. In this case, having the instructor just for you is not beneficial. Having at least 2 or 3 other students with you will make all the scenarios much more realistic and enjoyable. You’ll also learn from other people’s mistakes and have a great time while learning important skills. In this case in particular, the place where the course will take place isn’t very important as you won’t be diving much. So you don’t need a great diving destination and we wouldn’t even recommend that you travel to a place to become a Rescue Diver. Instead, find a course offered by a good instructor and with some other students signed up already and you will learn lots while having fun at the same time.